How to Play Battle Mode | BattleClaw | Mattel Action! Battle Claw The New TCG Game! BattleClaw Theme Song: Official Music Video | BattleClaw | Mattel Action! 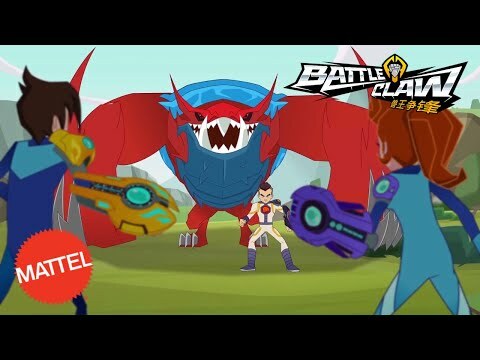 BattleClaw Official Season 1 Trailer | BattleClaw | Mattel Action!